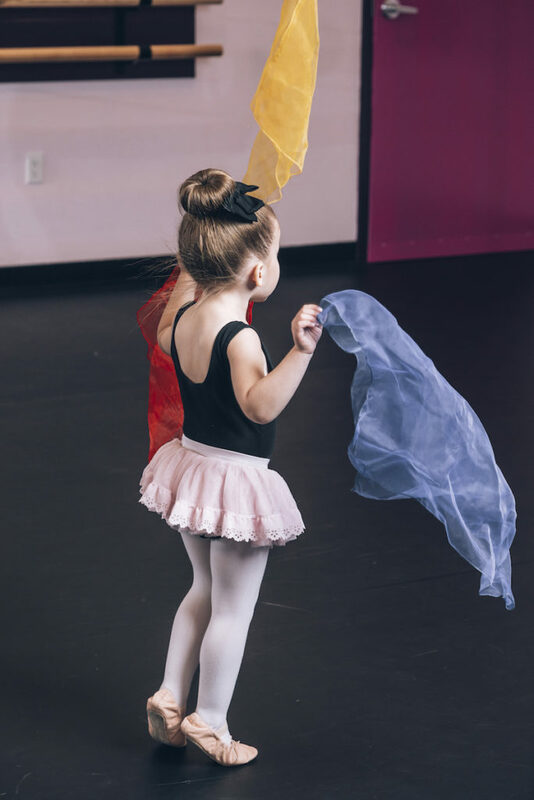 This class is for our Tiniest of Dancers! Learn the A, B, C’s of Ballet in an un-parented environment. TuTu’s & Bowties teaches the tiniest dancers the basic foundations of Ballet in a fun, creative, and supportive learning environment. Our specialized syllabus works with children’s naturally occurring cognitive and neural development. 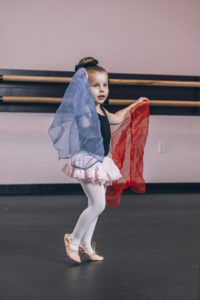 It’s a great first step into the world of Ballet! Our children have blossomed since attending Pure Motion. Their self confidence and ability to try new things has grown by leaps & bounds! The joy on their faces after every class is the best feeling as a parent, and they often take a while to leave because of all the wonderful friendships they have made. The instructors are friendly, talented, well trained and watch over our kids like big sisters. Seeing the amazing results the studio receives at competitions shows us that they are being given amazing instruction. All four of our kids are excited to attend their weekly dance classes and beg to take more! We feel very blessed to have found Pure Motion Dance Company. There are so many amazing things I could say about Pure Motion Dance Company. My daughters have been dancing at PMDC since they were two years old and watching them grow in dance has just been incredible! PMDC does not only teach their students dance, they also teach teamwork, respect, structure, agility, and confidence. The culture is amazing and it’s been great to witness the strong friendships that each dancer builds with one other. I love that every single faculty member loves every single one of their dancers - you can really see how much they care about their students. Thank you so much PMDC for all that you do and for your passion for dance. My girls are going to cherish their memories at PMDC and are excited to make many more! Thank you for leading the students by example at Pure Motion. They get to see first hand how they can give back by participating in your studio and competition team charity events. 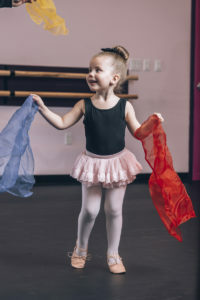 You really are teaching dance to raise great kids! We can say that Pure Motion is pretty much our daughter's second family. She loves her teachers and she looks up to every one of them. Pure Motion has given and taught our daughter the passion of loving the art of dance. We were really lucky to find such a great studio with such amazing teachers. I recommend Pure Motion Dance Company to all families that want to enroll their children in dance. The atmosphere at the studio is so supportive and positive, it is one of the things that makes the studio stand out. 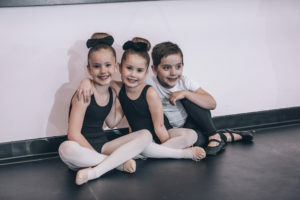 The teachers are second to none and are top rate at teaching the dance skills necessary for a good foundation in dance but it is the family atmosphere that really sets them apart. Every dancer is supported and whether they dance for fun or want to take it further, all dancers are treated equally. Your child is definitely part of a team at Pure Motion. Congrats to Miss Nicola and her faculty for achieving their goals and pushing their dancers to do the same! PMDC Rocks! Happy Easter from all of us at PMDC! We hope you have a wonderful weekend with your families!